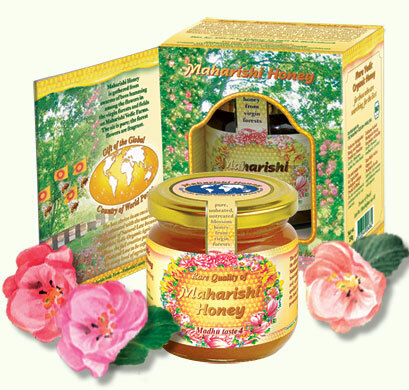 This honey is so incredibly delicious! Have tried quite a few of the flavors and they are all really wonderful. One in particular was the most delicious thing I’ve ever tasted….really…. Really recommend this honey.